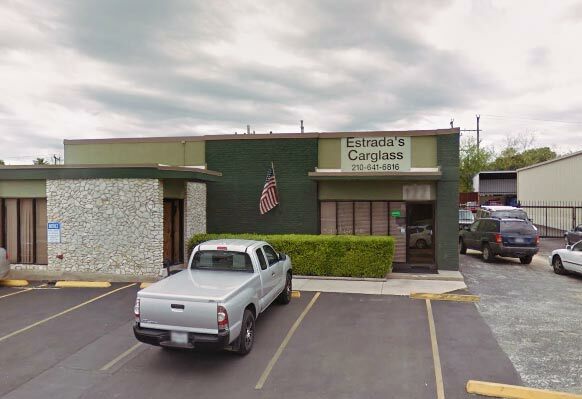 Estrada's Carglass is one of only two glass companies in San Antonio that is registered, as well as validated, by a third party to adhere to the highest level of quality standards of the auto glass industry. 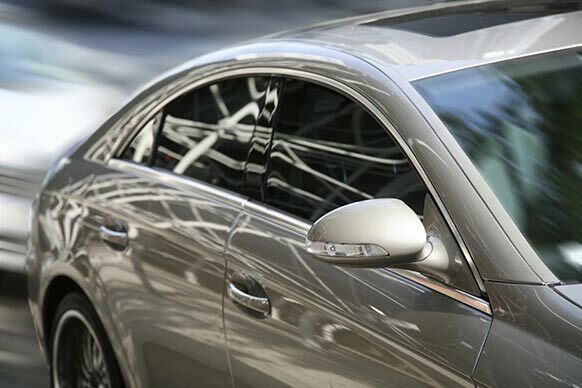 You can expect the best with Estrada's Carglass. 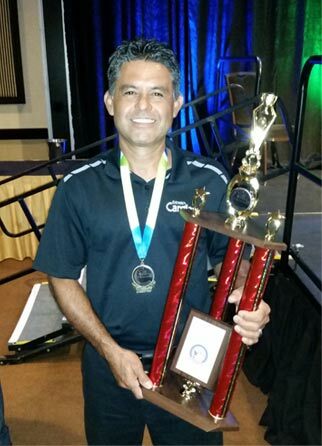 The auto glass installers at Estrada's have all been trained through DOW Automotive and undergo continual education in their field. They also maintain NGA certification to offer you the best installation practices and safety.